In delicious provencal green, this jar is the perfect vase for informal arrangements. 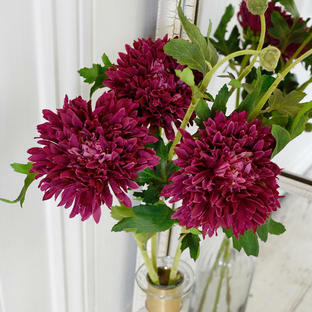 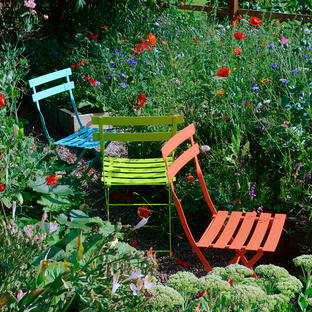 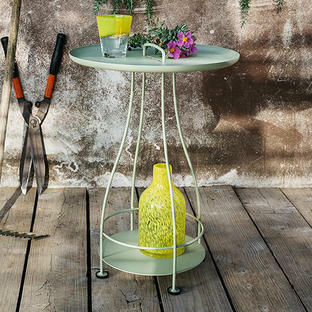 In the style of olive jars from Provence, this vase is perfect to hold garden flowers in simple arrangements. With rustic styling and finish, this vase is perfect for those looking for something simple and timeless to hold some freshly picked cottage garden flowers, like roses or dahlias. 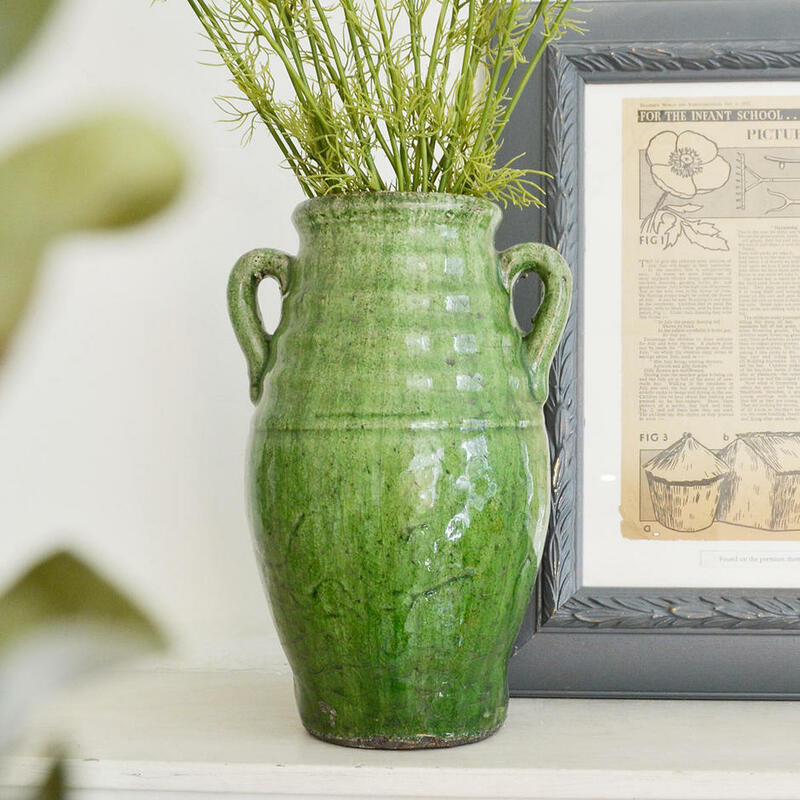 The olive jar looks equally a home on a shelf or console table surrounded by green foliaged houseplants. 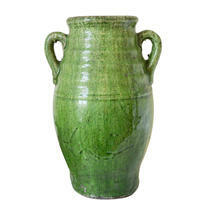 Terracotta with a deep, rich green ceramic glaze.